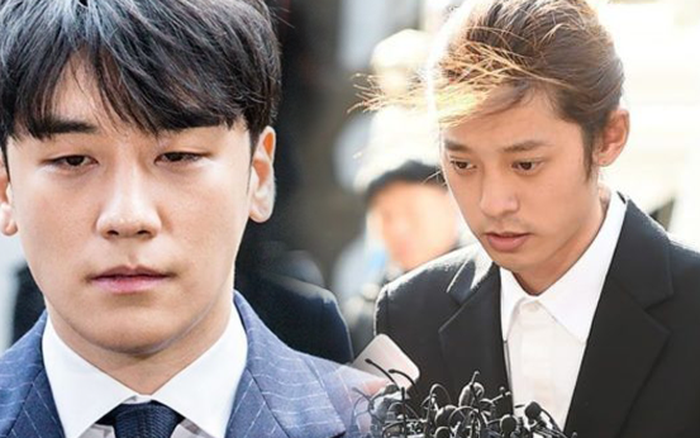 Recently, after a series of scandals related to Burning Sun, Lee Seungri, the former member of Bigbang, still keeps on making rumors about illegal activities when he was still a giant name in the Korean music industry. Seungri was nicknamed as “The Great Gatsby of Korea” because of his loose lifestyle. He was previously known for the talent in businesses, from the joining in the leadership roles in enterprisess under the label of YG, to numerous ramen restaurants and club operation. All of the accusations start from his scandals in the club called Burning Sun. During the Burning Sun scandal, many famous celebrities are revealed to be involved, with tremendous crimes such as prostitution, sexual assault, tax evasion, police corruption, hidden camera footage and drug distribution. After the scandals exploded, Seungri officially retired from his band and the industry, also canceled his contract with YG Entertainment. However, until now, he has not admitted any accusations made before, and there are no clear evidence to clarify his involvement in those crimes. So far, the group chat has been revealed with the involvement of singer Jung Joon Young, CNBLUE’s Lee Jong Hyun, FTISLAND Choi Jonghoon and Highlight Yong Junhyung. The secret chatroom was leaked from the Korean app Kakaotalk by a technician who repaired the phone of Jung Joon Young. This chat room was found shockingly involving eight members, include celebrities. After that, this scandal has got more and more controversial and become the biggest scandal in the Korean music history. At the moment, there are no final results for the investigation, when there are more and more new circumstances added and need to be clarified.